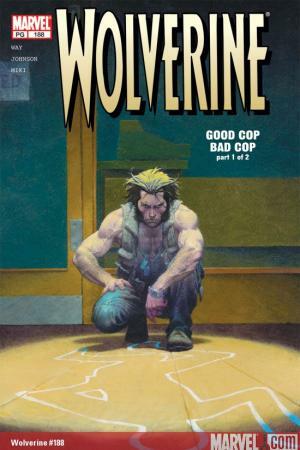 While prowling the campus grounds, Wolverine notices something amiss. 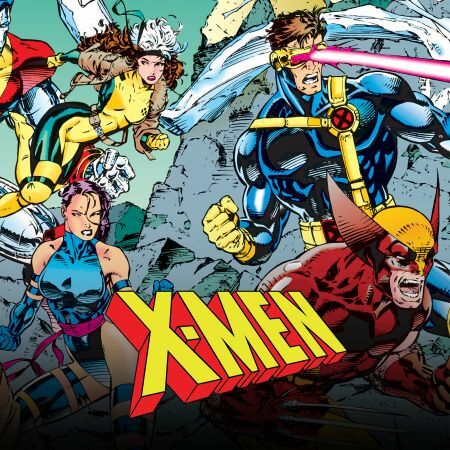 An interdimensional portal emerges at Xavier Institute! 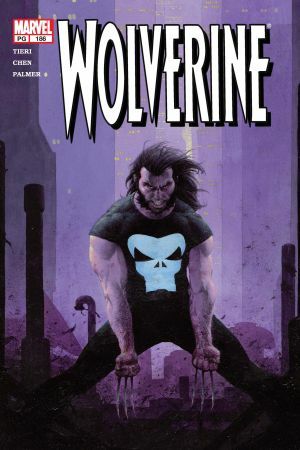 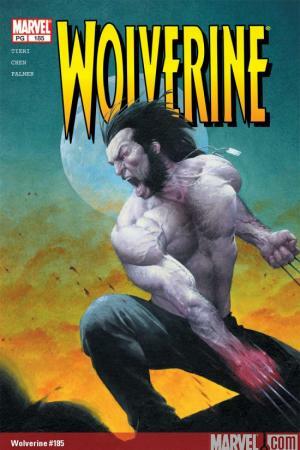 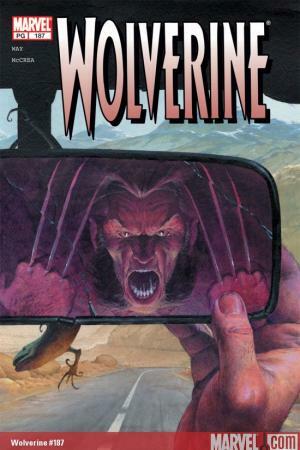 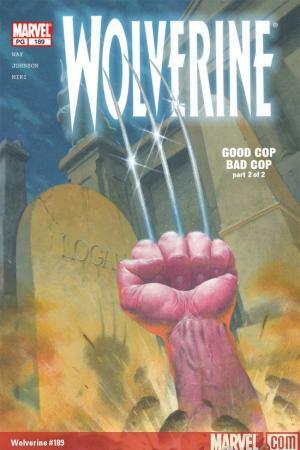 Wolverine is joined by fellow X-Man Nightcrawler, as the two thwart an invasion by N’Garai aliens. 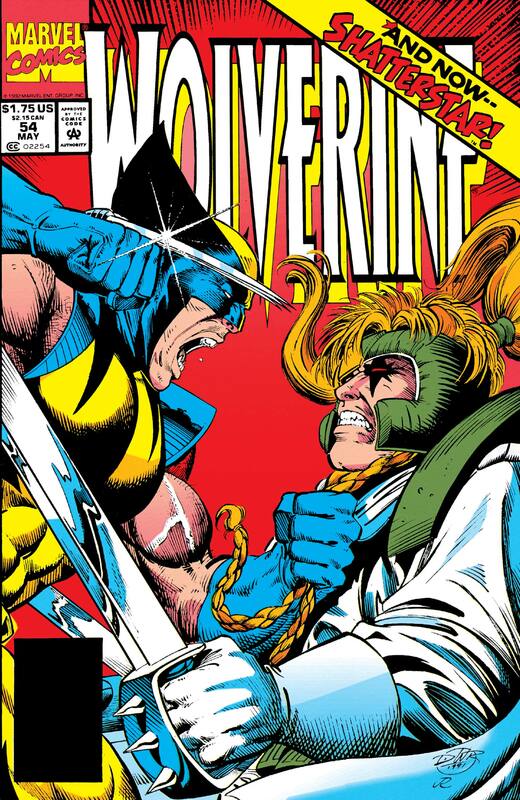 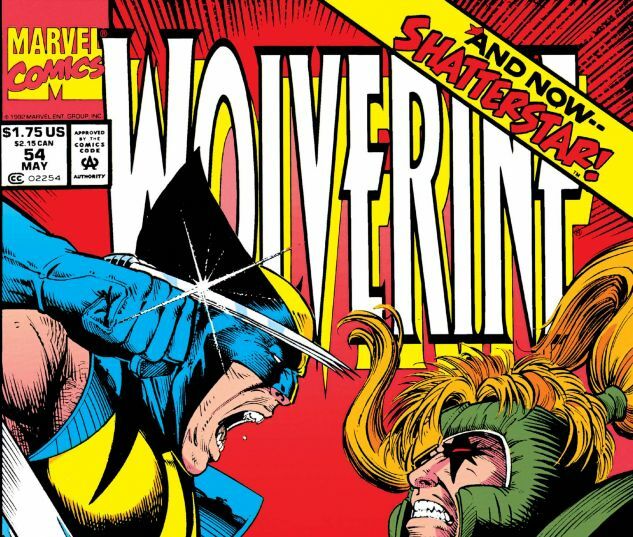 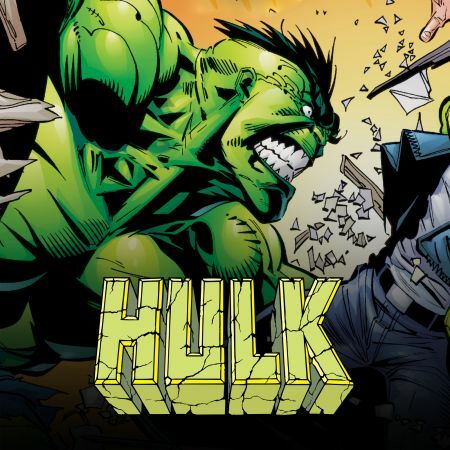 When robbed of his humanity, will Wolverine once again fall to berserker rage? 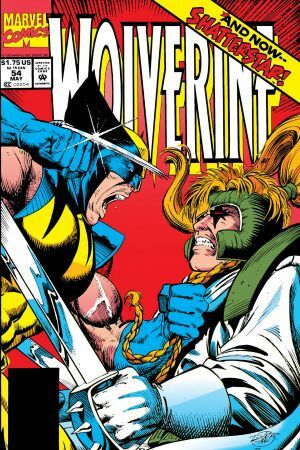 Plus, Maverick crash lands at the Institute with some shadowy dirt on Weapon X…and it involves none other than Deadpool!